Freedom in Motion (FiM) is a community and athlete powered brand. First beginning as a small grass roots parkour community in Temecula California in 2007, FiM began with just 3 athletes. Since then our community has grown and diversified. Today our community is world wide and serves to teach, inspire, and motivate athletes around the world in the name of free thinking and creative movement. Follow our story on YouTube, Instagram, & FaceBook! Freedom in Motion boasts a strong team of capable and ready to perform athletes. 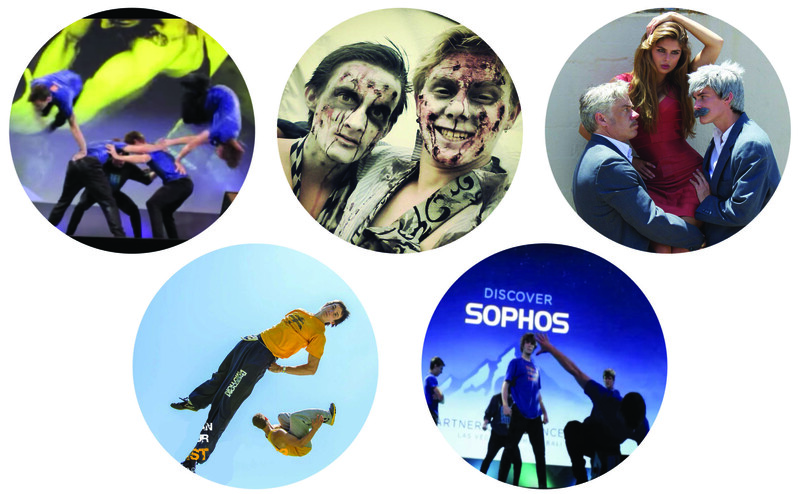 Looking for some professional parkour talent for your next big event? See more information here. Freedom In Motion Gym is a full-service parkour training facility built by the community, for the community. Our parkour classes offer an in-depth learning program with a focus on safety, efficiency, form, creativity, and fun. Classes are available for beginners as young as three years old, to kids all the way up to teens and adults of any age, body type, or skill level. 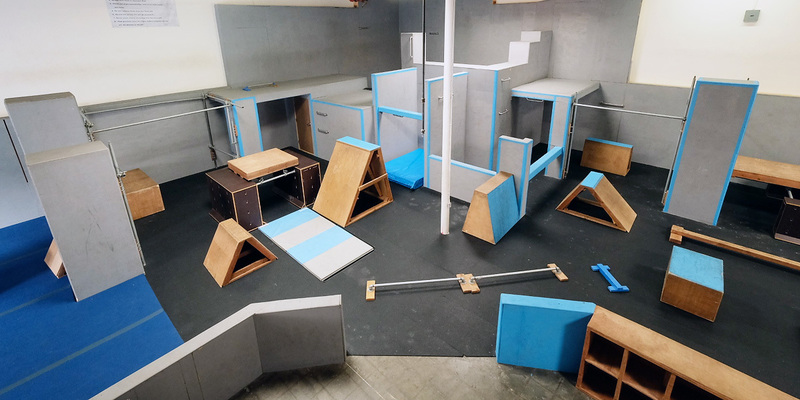 Our facility is equipped to teach all forms of parkour movement starting with the basics and progressing into advanced competitive movements. Freedom In Motion Gym is the perfect parkour playground. Come and jump with us! Visit our site.